A women can't have enough bags. 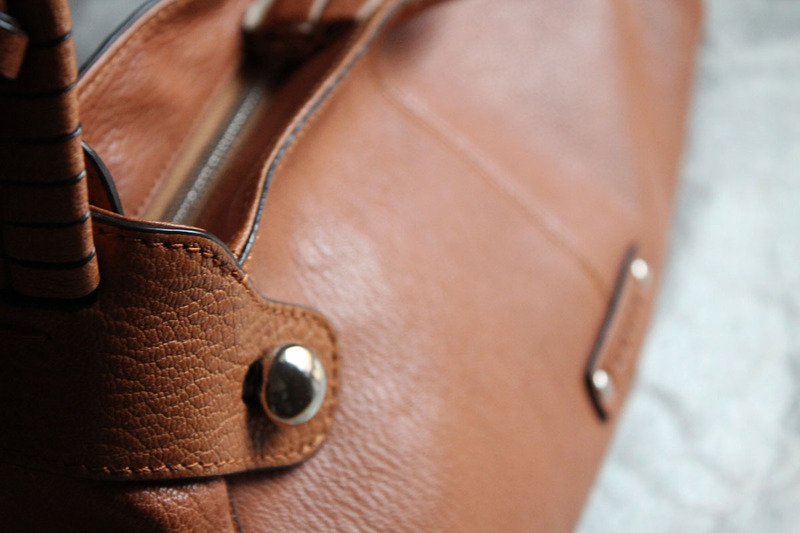 My frequent readers probably know that I prefer a real leather bags. 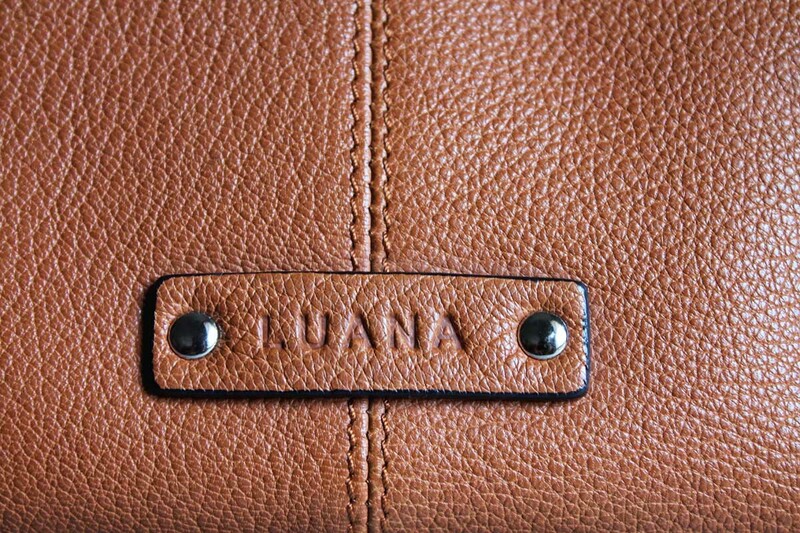 Today I would like to present my Luana brown real leather bag. 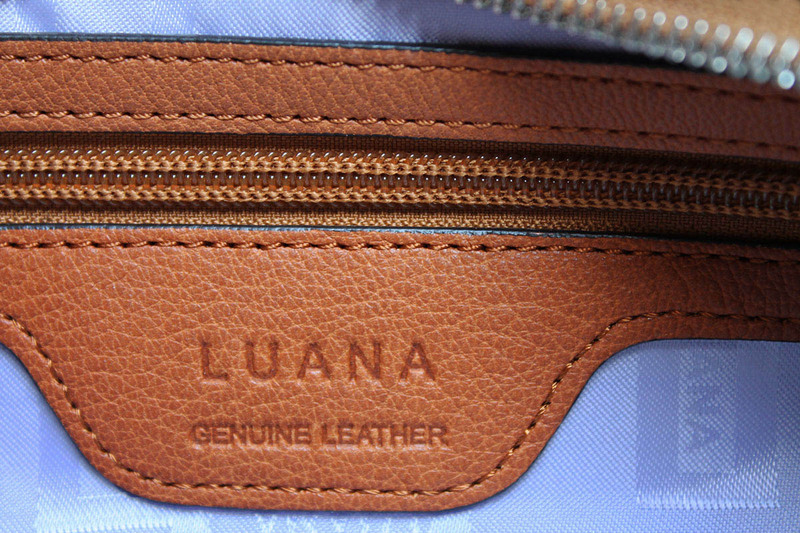 Did you hear about the brand called Luana? If you didn't, I will write a few lines about this brand. Luana was founded by Giuseppe Rosadi, father of Luana Rosadi, in 1965, near Florence, Italy. Today, the company is led by Luana and her husband. Their mission is to produce bags of great quality and italian design. I just love my Luana brown bag. I love the color and these two big buttons that make her informal but still elegant. What do you think about my new bag? Leave me your comments. Grazie per essere passata da me! Buon Giovedì! Amazing bag dear! Really love it! This one has such a fine leather! I love a good quality bag. This bag is very nice.